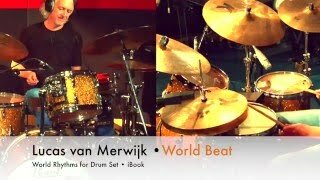 Jazzprofiles.com: ‘Lucas van Merwijk is one of the great drummers of our time. Drummer, percussionist and bandleader. 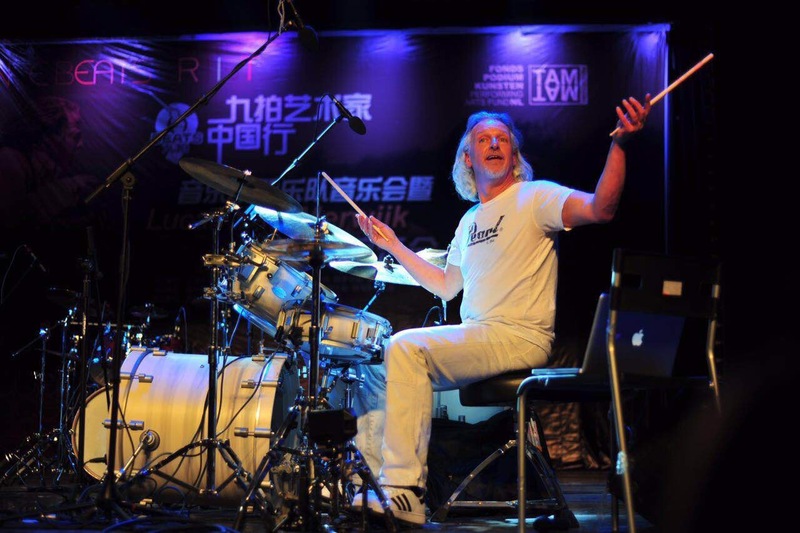 Lucas has been at the forefront of the European jazz, latin and percussion scene for 30 years. He was elected 'Best Jazz drummer' in the Benelux countries by the readers of De Slagwerkkrant many times running between the years 1993 and 2015. Expert in latin drums; drummer/percussionist, composer/arranger. 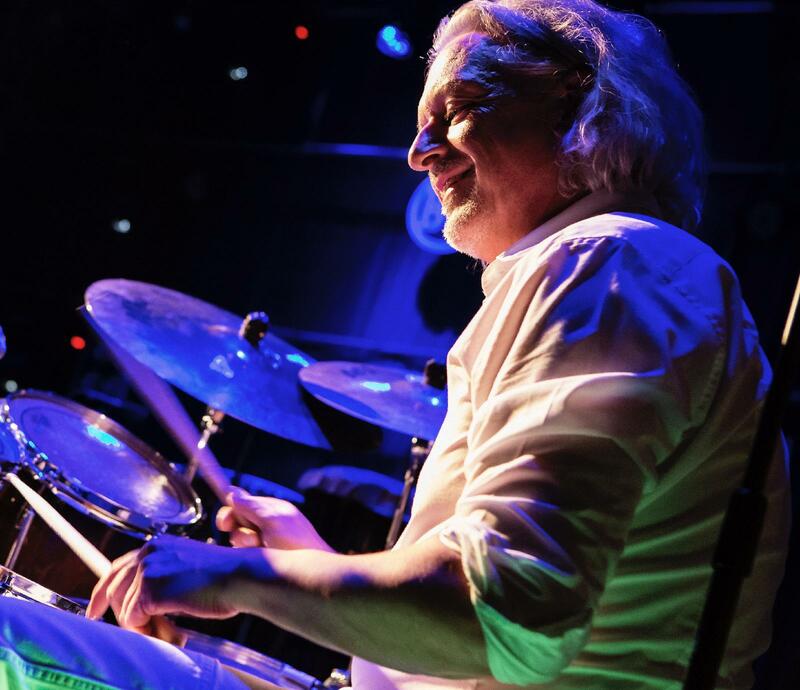 He was elected 'Best Jazz Drummer' and 'Best Fusion Drummer' in the Benelux countries by the readers of dutch drum magazine De Slagwerkkrant many years running between 1993 and 2015. After an intensive study of Afro-Cuban drums with drummer Oscarito Valdes (Irakere) in Cuba in the early eighties, Lucas van Merwijk has been active with a variety of projects. 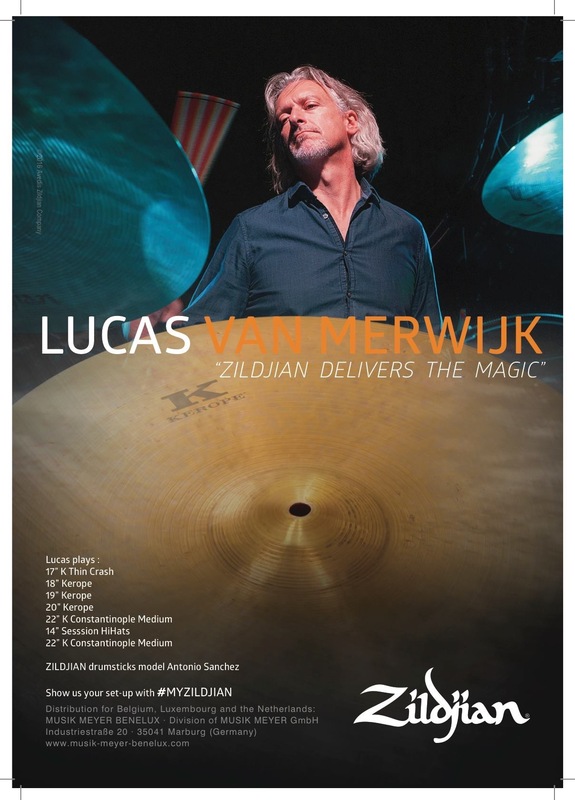 Lucas uses Pearl Drums, Zildjian cymbals, Remo drumheads, Pearl percussion, Lucas van Merwijk signature Zildjian drumsticks, SkyGel damping pads and Dap Audio microphones. Founder/leader/conductor/arranger/musical director of international percussion group Drums United. Founder/leader/conductor/musical director of the Cubop City Big Band (CCBB, The Netherlands), Co-director of Tam Tam Productions (TTP Amsterdam, The Netherlands) Expert in latin drums; drummer/percussionist, composer/arranger. 2005 Theatre tour Cubop City Big Band ‘Tribute to Afro Cuba’ 10 year anniversary! 2005 Theatre tour Cubop City Big Band ‘Latin Guitar Explosion’10 year anniversay! 2006 Theatre tour Cubop City Big Band ‘Latin Vocal Explosion’ 10 year anniversay! 2007 Drumix! Theatre Tour ‘The World of Drumix! 2008 Van Merwijk’s Music Machine with Theodosii Spassov, Martin Verdonk, Reno Steba, Stormvogel.